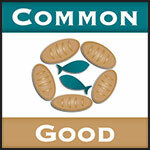 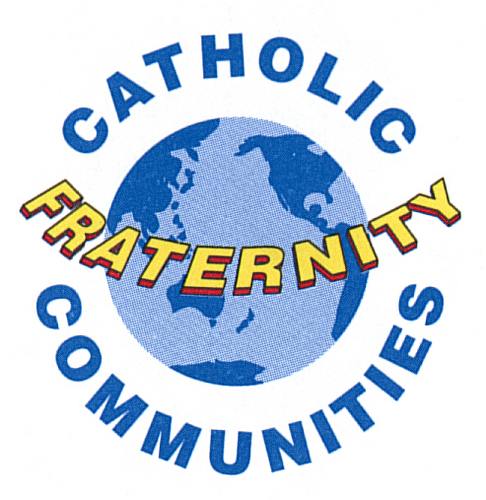 In 1998, St. John Paul II asked the Catholic Fraternity of Charismatic Covenant Communities and Fellowships to develop a systematic training course to enliven the charisms received through the sacraments of initiation for all the faithful. 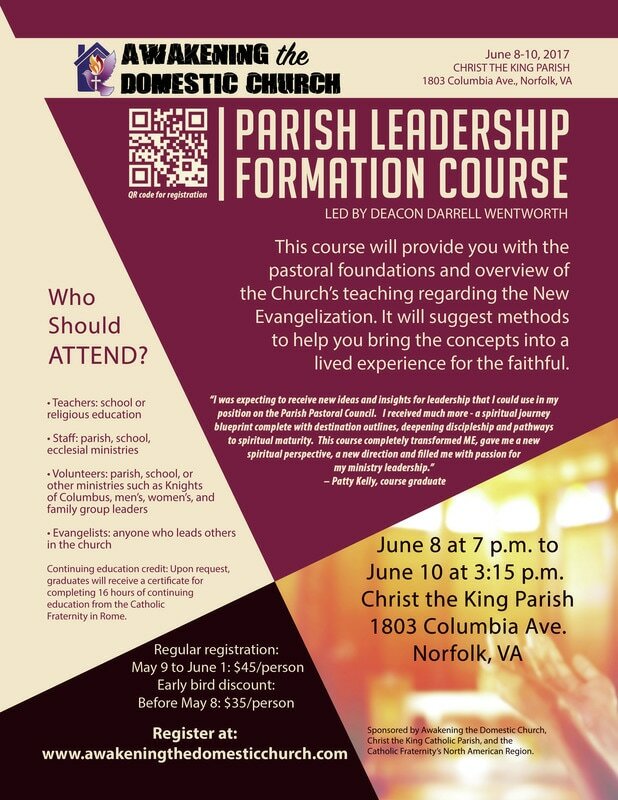 Deacon Darrell Wentworth has been tasked by the leaders of the Catholic Fraternity’s North American Communities to head up this project for North America.. 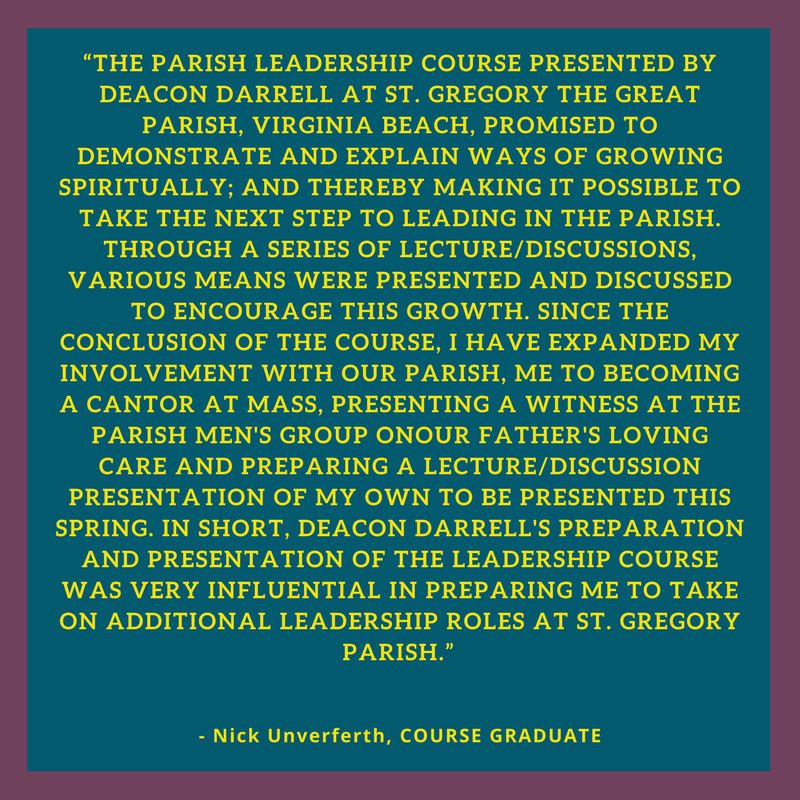 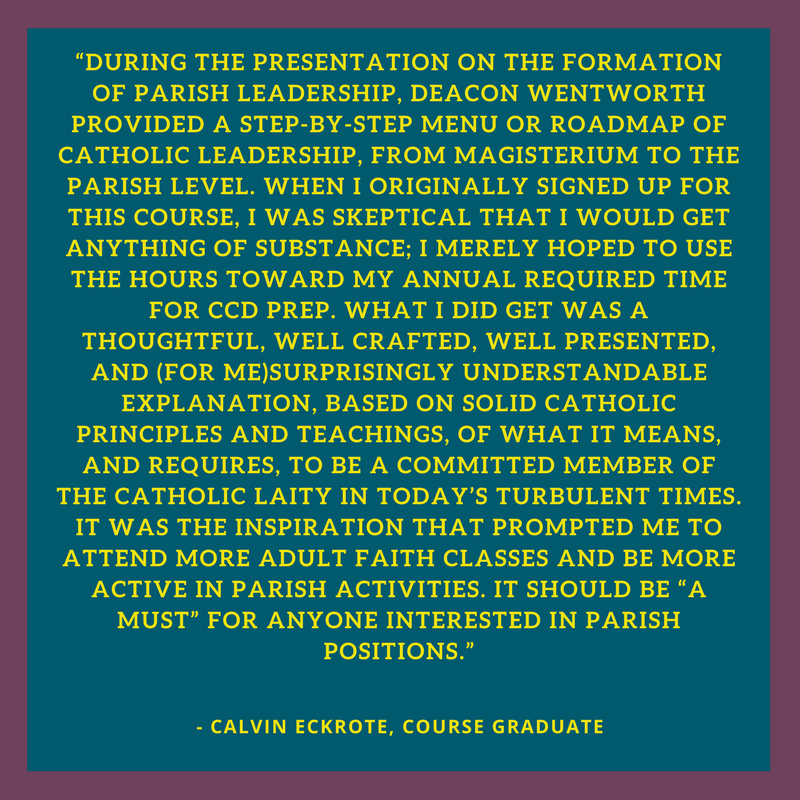 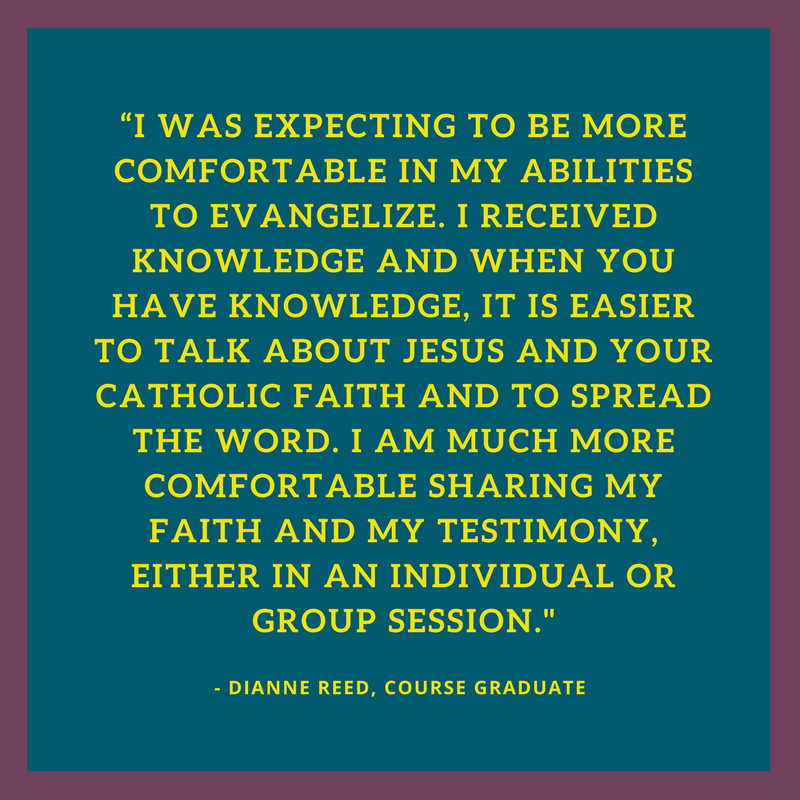 The Parish Leadership Formation Course provides the pastoral foundation and overview of the Church’s documents regarding the New Evangelization and suggests methods to bring the concepts into a lived experience.